Long before the advent of Twitter, John Carmack had a pseudo-blog where he posted .plan files that documented his inner thoughts. 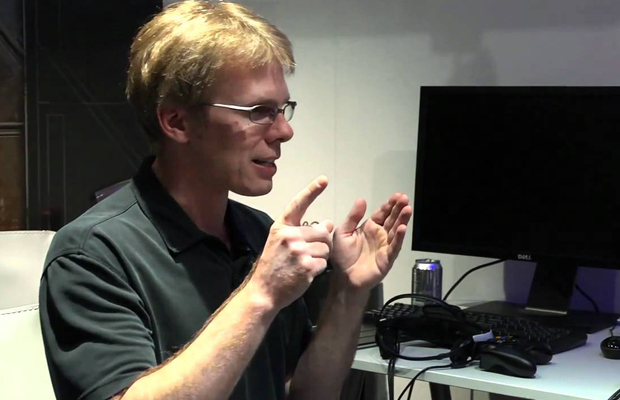 Be them programming or life in general, Carmack wrote down a lot of content. Collected here for the first time (that I know of), is the entirety of Carmack’s posts from 1997, which documents the time before Quake II launched. The PDF is pretty large, and contains 118 entries at 130 pages long. For longtime id Software fanboys (myself included), this is a great look into the mind of a genius programmer and is a great little piece of gaming history.